Description: Follows Viola as she survives brutality in war-torn Sudan, makes a perilous journey, lives as a refugee in Egypt, and finally reaches Portland, Maine, where her quest for freedom and security is hampered by memories of past horrors and the traditions her mother and other Sudanese adults hold dear. Includes historical facts and a map of Sudan. 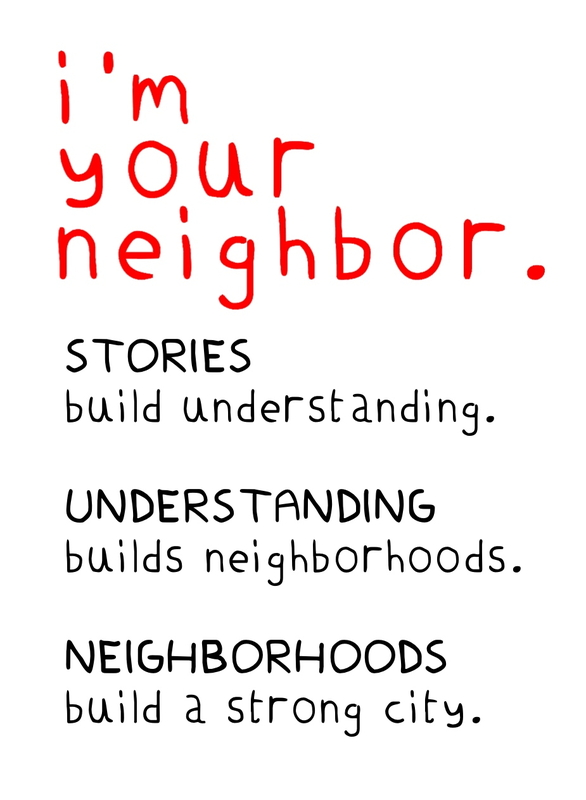 Discuss & Engage with a The Good Braider Book Guide. Farish researched the history of Sudan and neighboring countries, including the impact of colonialism. She also researched the civil war that was taking place in Sudan. Some of her sources included The Shadow of the Sun, The White Bone, Me Against My Brother, and Voices of the African Ancestors. 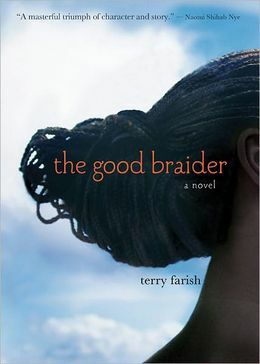 For more resources, see Farish’s The Good Braider blog under Researching South Sudan.